Whether you're looking for hippie-style, flower-embroidered denim or classic '50s frocks, this longstanding locale is filled with all your vintage needs and more. 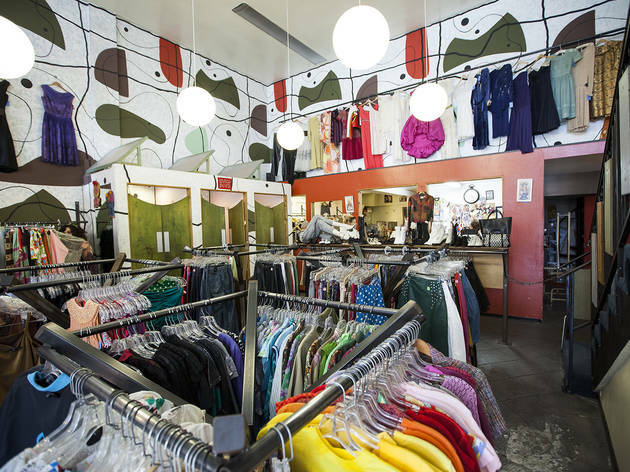 Scour the racks of this Los Feliz mainstay for funky men's and women's threads and a smattering of accessories, handbags and footwear from the bygone era. A mix of classic and eclectic, the airy, two-story boutique plays host to a rotating roster of one-of-a-kind staples from your grandmother's closet. 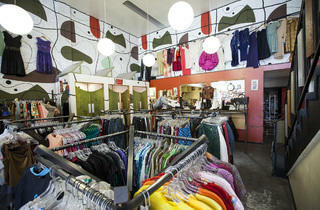 Bring in some of your own finely used garb in exchange for payment, trade or consignment.